It is a privilege to get to see inside someone else's sketchbook for it is almost like getting a chance to see the world through their eyes for a moment. Sometimes it gives you a glimpse into how paintings or sculptures that we have come to call "great" first got their start as nascent ideas represented merely by scribbles or marks on a page. Or conversely, sometimes drawings in sketchbooks are exquisitely detailed or beautifully rendered works, little masterpieces in and of themselves. If, as is often said, the eyes are the window to the soul, then sketchbooks, as visual journals, are a window to the soul of the artist. The sketchbook is the place for an artist to record ideas, memories, and observations. Leonardo da Vinci's sketchbooks are the most well-known, with many books published on his extensive drawings, diagrams, and notes. But every artist keeps sketchbooks and it is fascinating to see that the drawings and paintings within the pages of their sketchbooks are easily recognizable as coming from the hand of the great artist whose finished works we have come to know. 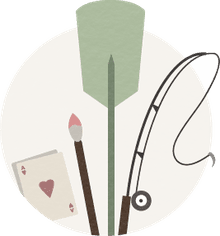 Following are some links to websites and books where you can see examples of some well-known artists' sketches and sketchbooks. Some come from museums where the sketchbooks have been on display, some come from galleries, some come from the selections of other writers. They are a spellbinding look into the minds, hearts, and souls of the artists represented. 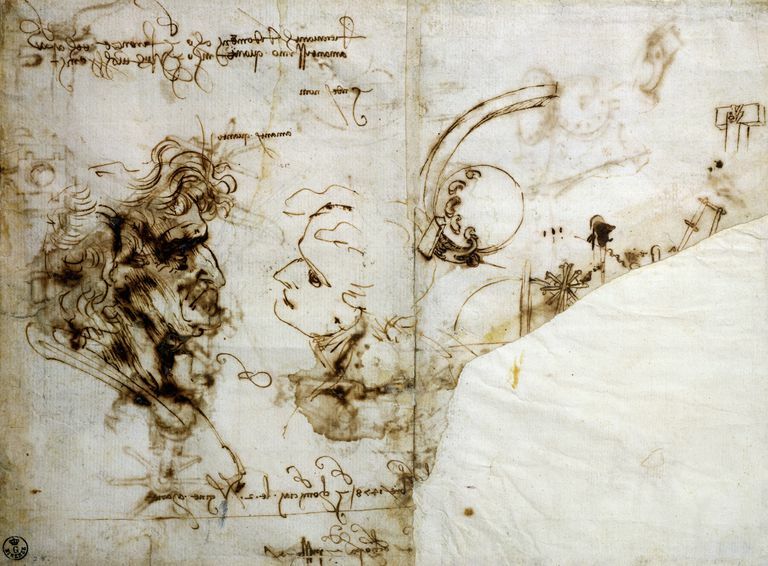 Leonardo da Vinci, The Sketches of Leonardo, on Retinart; Leonardo da Vinci (1452-1519) was an Italian Renaissance artist whose knowledge and expertise also included many other fields, such as architecture, math, music, invention, engineering, anatomy, to name but a few. He painted the Mona Lisa and The Last Supper. A Sketchbook by John Constable, at the Victoria and Albert Museum; John Constable (1776-1837) was an English Romantic painter, known primarily for his landscape paintings. Joseph Mallord William Turner Sketchbooks, at the Tate Gallery; J.M.W. Turner (1775-1851) was an English Romanticist landscape painter. Monet Sketchbooks, from the Musee Marmottan Monet, Paris, at the Clark Art Institute; Claude Monet (1840-1926) was one of the founders and leaders of the French Impressionist Movement. Vincent van Gogh Drawings; Vincent van Gogh (1853-1890) was a Dutch post-Impressionist painter and one of the Netherlands' most famous artists. Henry Moore, Through a Sketchbook: These drawings were done from memory of people sleeping on the platforms of the London underground during the 'blitz' of the 1940's; materials used were pen and ink, crayon and watercolor on cheap notebooks; the drawings were reproduced by collotype facsimile and published as The Shelter Sketchbook portfolio. Henry Moore (1898-1986) was a British artist known for his large-scale organic figural bronze sculptures. Georgia O'Keeffe, from the Georgia O'Keeffe Museum; Georgia Okeeffe (1887-1986) was one of the most significant American artists of the twentieth century, and most well-known for her abstract large-scale paintings of flowers. The Sketchbooks of Richard Diebenkorn; Richard Diebenkorn (1922-1993) was an American painter who is well-known for, among other paintings, his Ocean Park Series. The Sketchbooks of Richard Diebenkorn is a remarkable collection of all twenty-nine of his sketchbooks, with each page digitized and accessible online. It is truly a gift. David Hockney: Sketchbook-London: David Hockney (b. 1937) is an extremely versatile and influential contemporary English artist. Cy Twombly sketches, The Collection Online, `The Metropolitan Museum of Art; Cy Twombly (1928-2011) was an American painter, sculptor, and photographer.